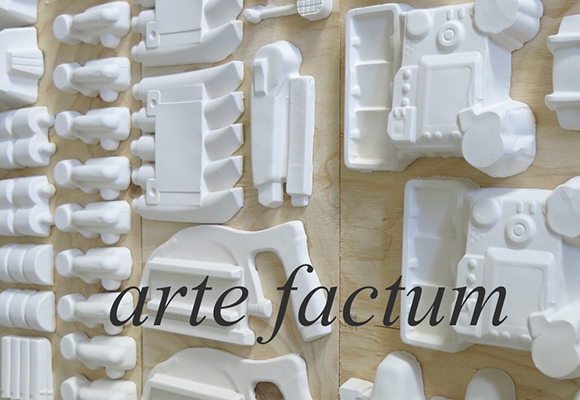 Arte Factum posits a small process of contemporary culture within a larger lineage of time. 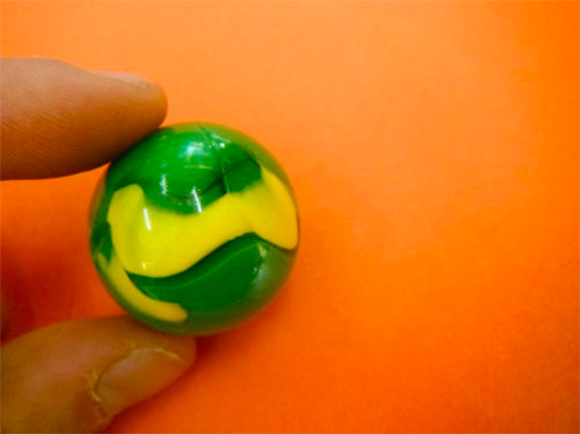 Mimicking that of an anachronism, intentional artifacts are produced questioning the processes pertaining to value. Display cabinets are accentuated to that of the museum cabinet. Pre modernist art production meets with contemporary processes and standards. Our gaze is directed from a possible future and backwards as the artist simulates a type of document. Searching Ebay ‘Collectables’ various sellers are offered to relinquish their digital photograph of the collectible object. These digital files are then printed, framed and displayed as new ‘collectibles’ ‘Made in China’ plastic packaging is sourced from two dollar shops. 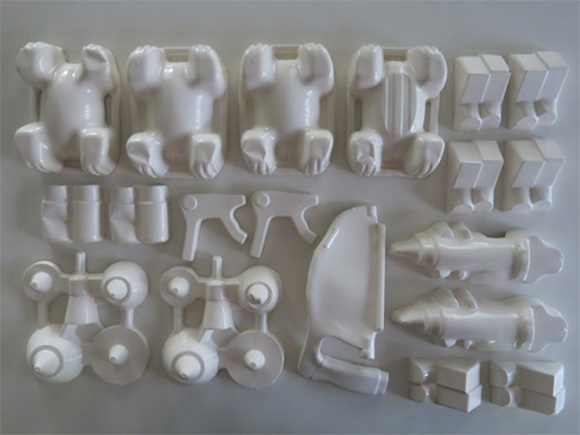 These utilitarian forms are put through processes in a bid to create the traditional ‘good china’ porcelain that was once held in such high regard. Arte Factum juxtaposes intrinsic historical values with contemporary ‘free market’ opinions of value. Materiality, intent, the Aura and the authentic are of interest. Whilst aesthetically uncorrupted forms seek to engage with a larger formalist dialogue. Karl Shoobridge completed Fine Art and World Historical studies. His practice is often concerned with value systems in the context of art and aesthetics, and the perception of form via epistemology. He has exhibited both nationally and internationally, with works held in both public and private collections.